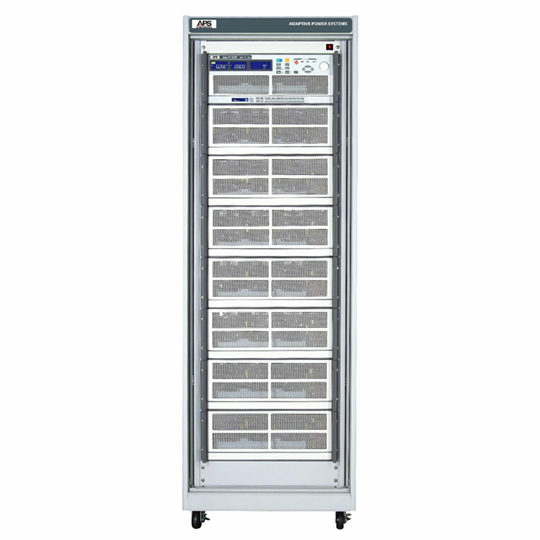 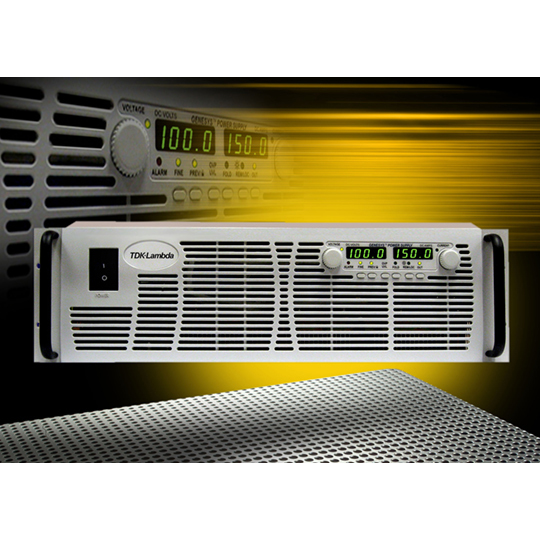 The Genesys programmable power supplies set a new standard for flexible, reliable, AC-DC power systems in OEM, Industrial and Laboratory applications. 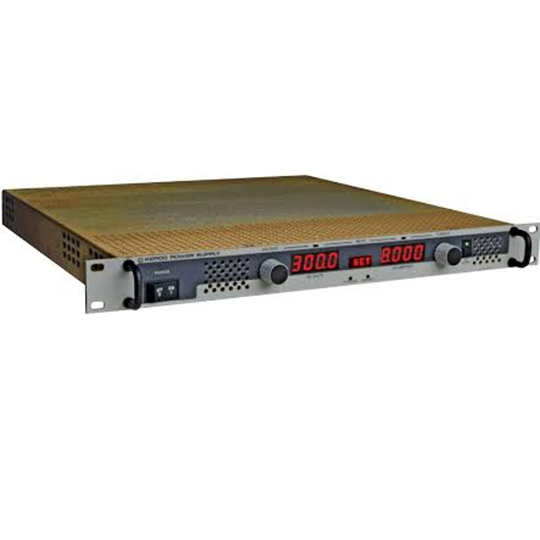 The Genesys™ 3U delivers power levels up to 15kW, the highest power density available in a 3U rack, offering voltages up to 1500V and currents up to 1000A. 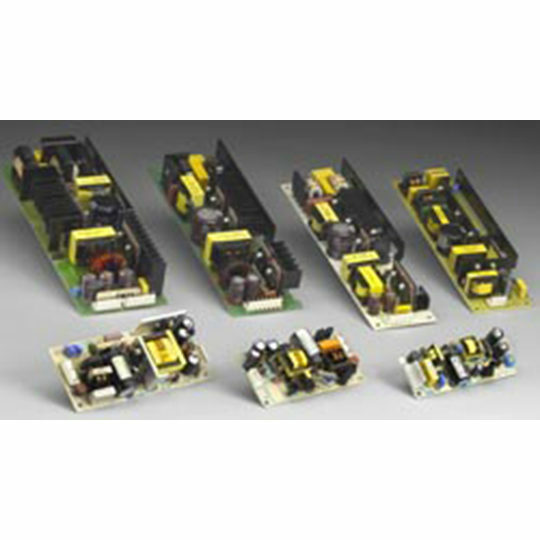 Highest power density available in 2U size. 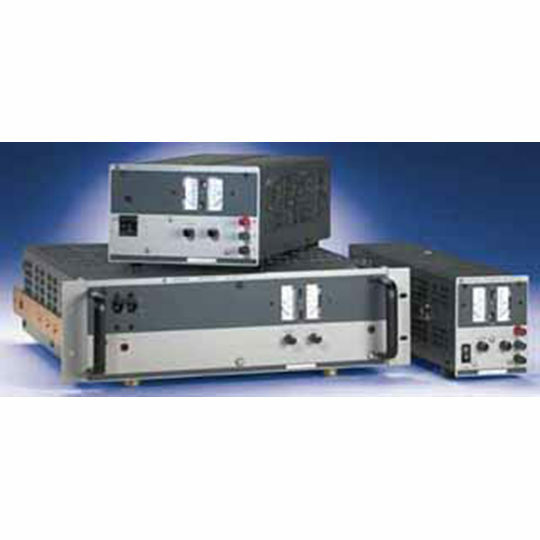 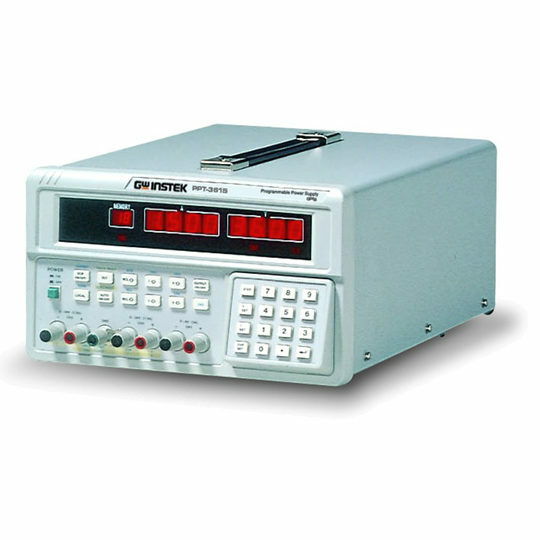 Output current range up to 1000A.